Everyone loves a freebie, don’t they? Well, that’s why Paisley and Renfrewshire is the best place to be during the October school holidays – there’s so many free activities available for everyone to enjoy! From fun-filled activities for all the family, music and arts festivals, adventures in beautiful scenery, cycling, free events and so much more! 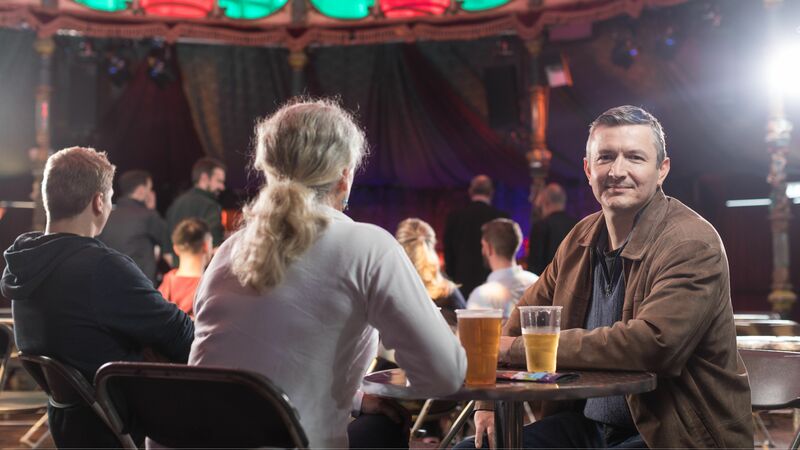 The Paisley.is website is your go-to-guide for what’s on during the October break – and we’ve gathered some helpful info for you here, but it’s also worth exploring the rest of our website. This year's Spree for All was the biggest and best yet with live events across Renfrewshire. The Spree for All will return in 2019...watch this space! 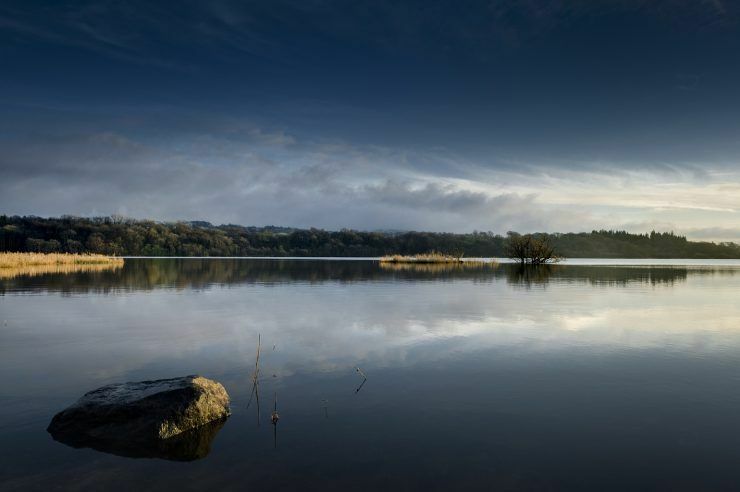 Venture out a little and experience this beautiful country park on Gleniffer Braes. 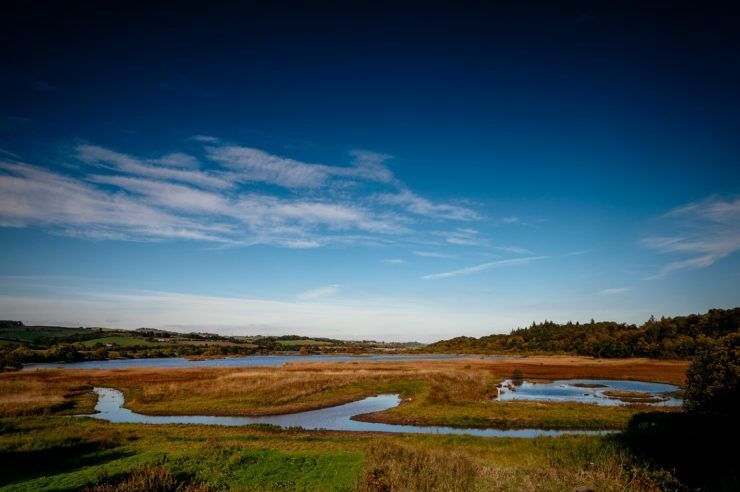 Pack a picnic and spend a great day outdoors at the RSPB. 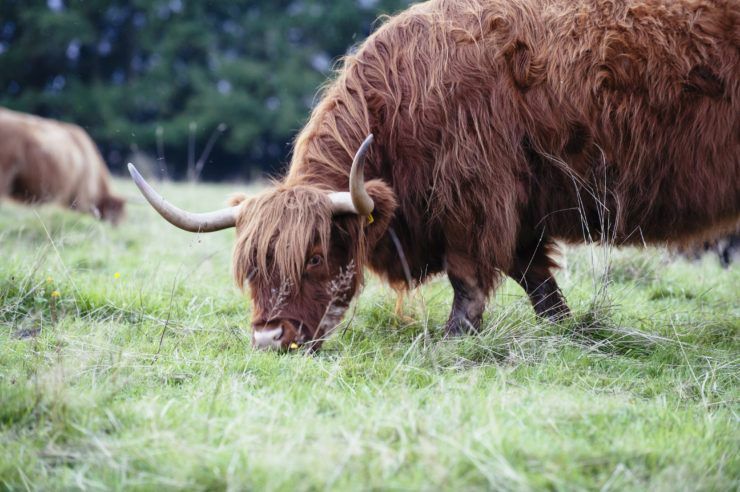 Escape city life and be at one with nature in Scotland’s largest regional park. Calling all Mods - this free Spree show is for you! 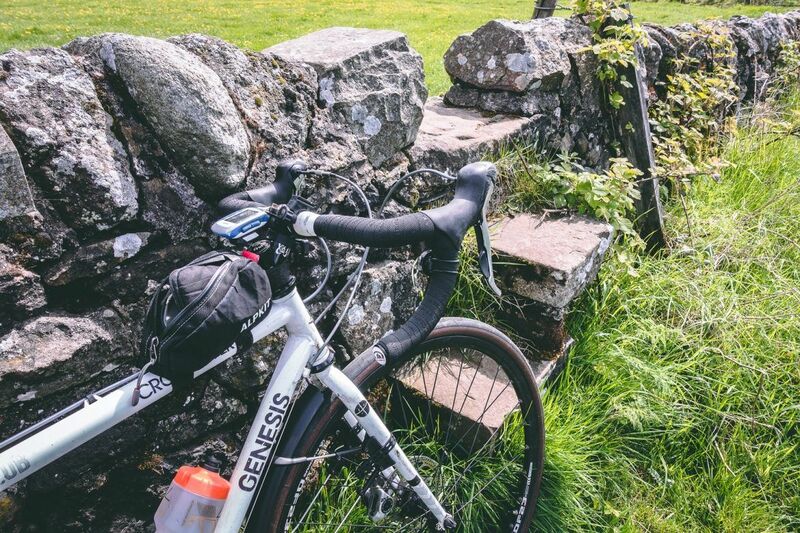 For a cycle through beautiful terrain filled with history, scenery and wildlife, try the National Cycle Route 7. 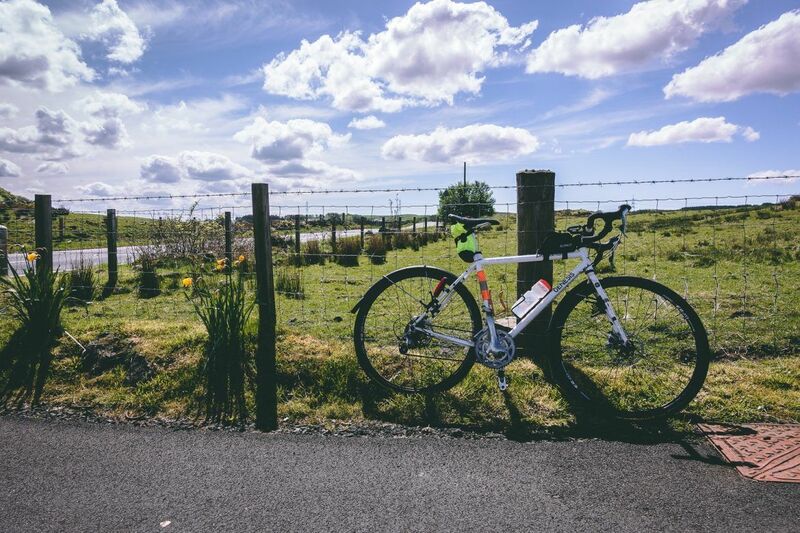 Follow a section of the National Cycle Route 75 and discover a Renfrewshire showcasing dramatic landscapes and beautiful views. 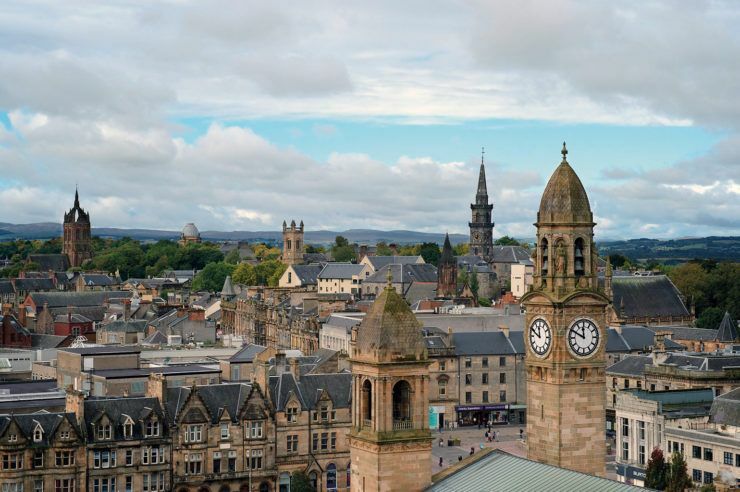 Discover Paisley - Scotland's largest town is a real gem! 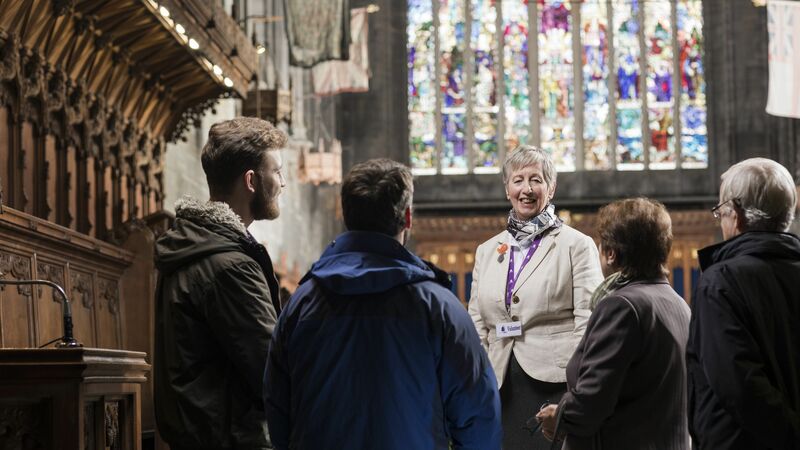 An amazing sight to behold, Paisley Abbey boasts awe-inspiring architecture with incredible history ingrained into the fabric of the building. 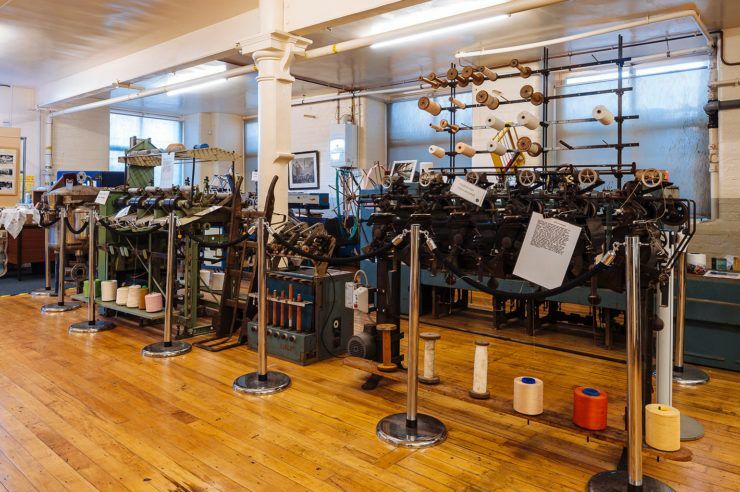 Explore the history of Paisley’s great thread manufacturers, the Coats and Clark families, in one of the great mill buildings within the Anchor Mills complex. Jump back in time for a unique understanding into two distinct periods of Paisley’s rich textile history. 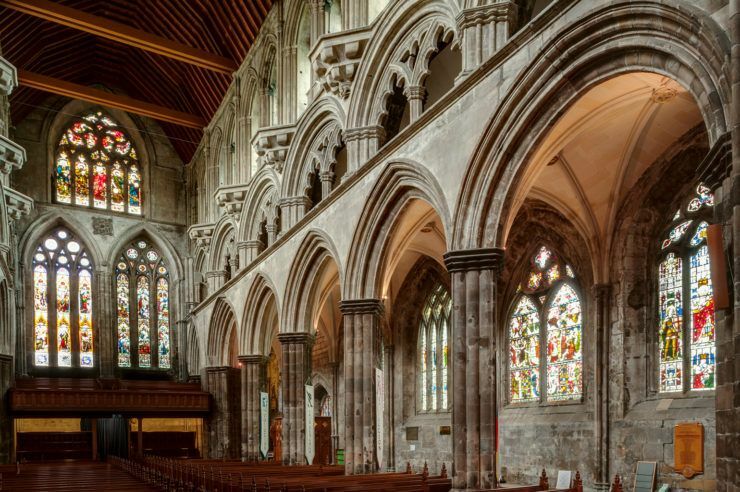 See some of Paisley's finest architectural treasures and learn about its rich history while exploring these town centre gems. The first publicly-accessible museum store on a UK High Street – and it’s right here in Paisley. 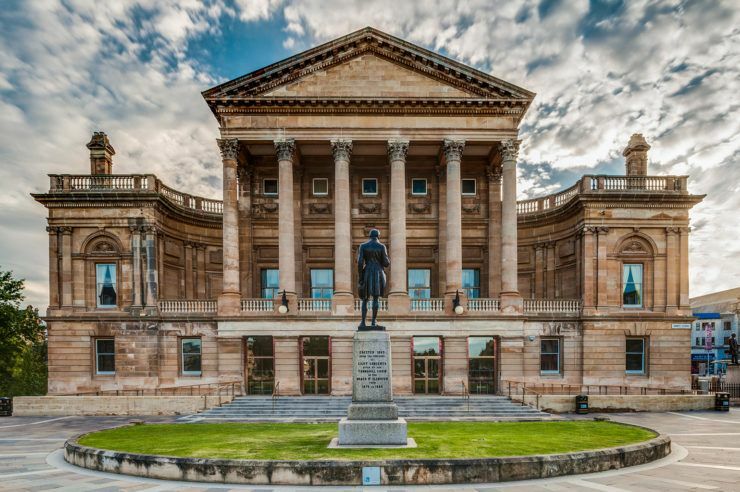 Paisley Town Hall is currently undergoing a £22million refurbishment to transform its interior. It will reopen in 2021. Gigs, exhibitions, sports fixtures, drama performances and comedy nights ... whatever you like, we'll have it! The views constantly catch your eye. The soundtrack is ever-changing. The welcome will make you smile! 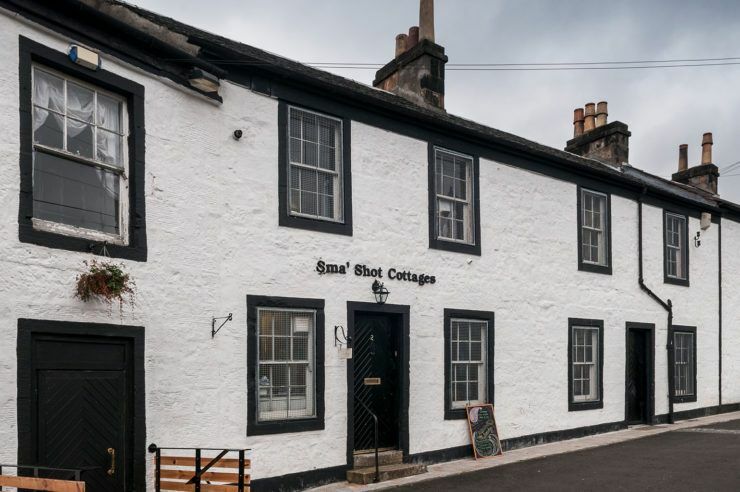 We’re one of the best connected towns in Scotland. 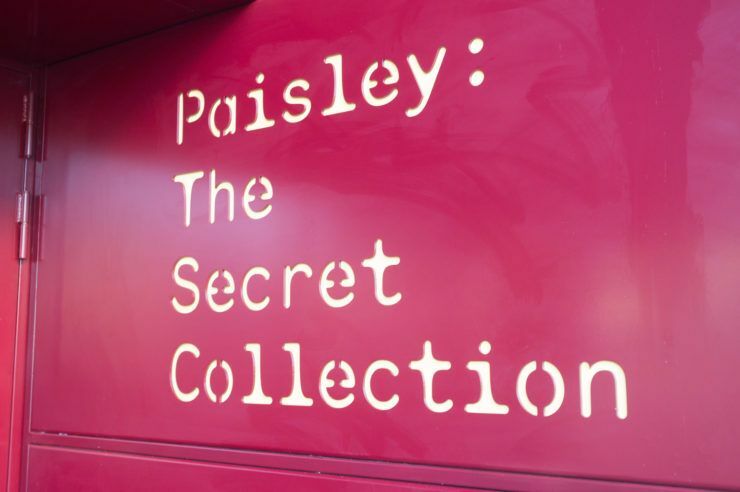 Paisley is less than 15 minutes from Glasgow by rail or road, and lies just off the M8 motorway. However you’re travelling, getting here is easy. © Paisley Is 2019, All rights reserved.